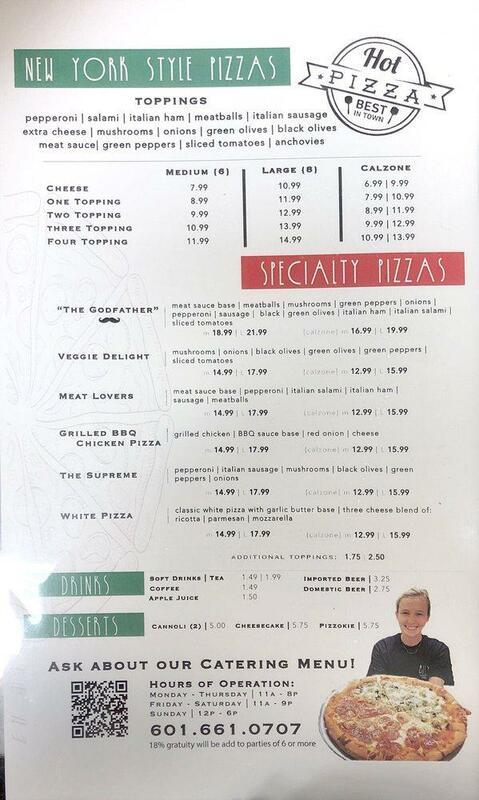 Italian food will be what you are offered to try at this pizzeria. 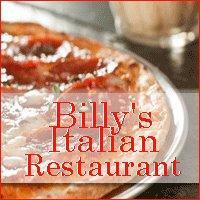 Billy's Italian Restaurant guarantees you tasty pizza, chicken salads and chicken. Most people have noticed that the staff is attentive here. Visitors mention that the service is fabulous here. You will like adequate prices. From the guests' viewpoint, the atmosphere is pretty. Yelp gave this place the score of 4. The staff is flat out awesome. The pizza is really good. The Italian dishes are.... well, not as good as the pizza. I want to go back into the kitchen and teach them how to make a proper marinara. I want them to understand what basil and oregano and fennel are. 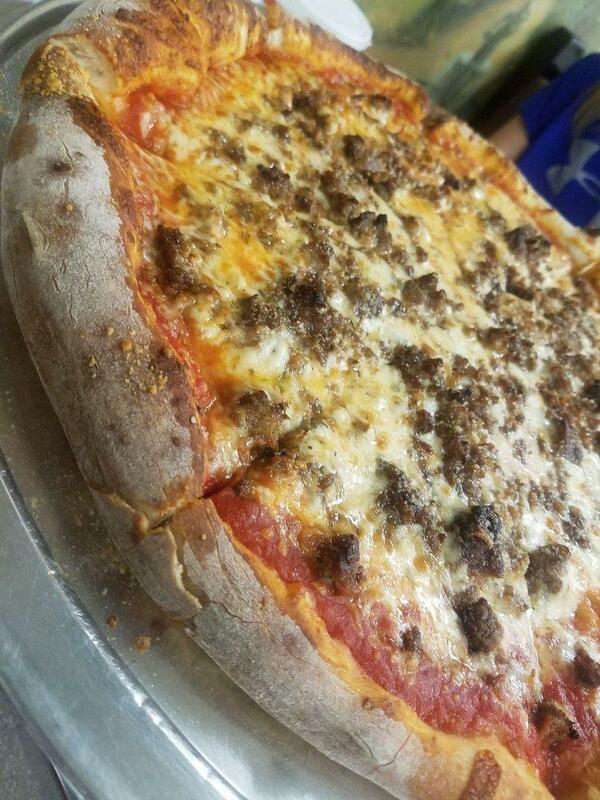 But the pizza is good, so if you're in the area stop in and get a pizza, because they're really good. This mom and pop place is really cute. There is probably around 15 tables. Service was fast! The pasta sampler was really good! It's big enough to split. It consists of lasagna, meatball and spaghetti and manicotti. It comes with a salad and bread.